Take advantage of a free no obligation valuation and our competitive selling fee. Come on an exclusive viewing trip with Sold on Cyprus let us find you the perfect property, no need to register elsewhere! HASSLE FREE! 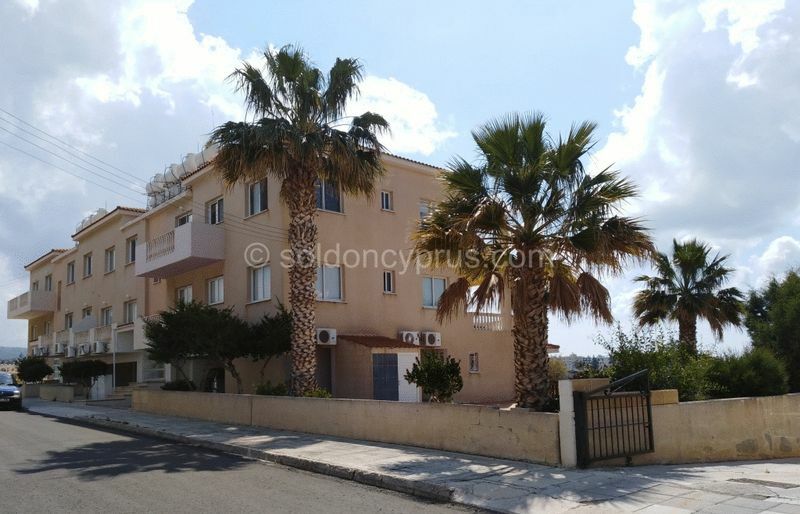 If you are looking for a holiday home, permanent living or an investment property on the beautiful Island of Cyprus, then welcome to Sold on Cyprus. 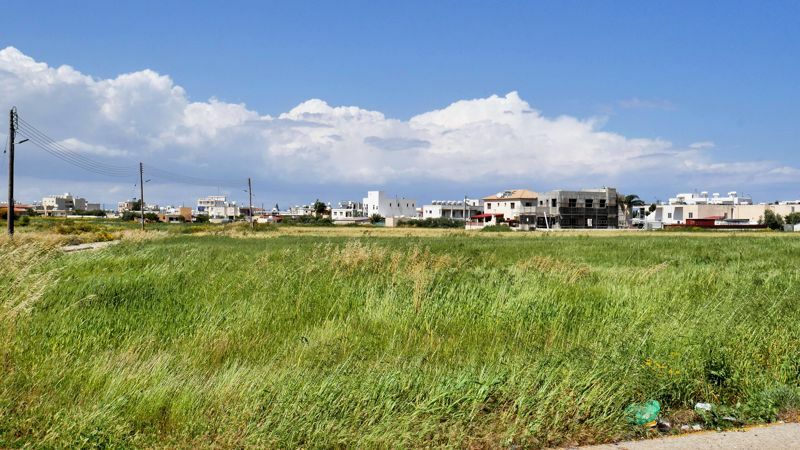 As one of the longest serving property companies in Cyprus our family owned business has helped many buyers make the right choice; whether it's an Apartment, Villa or Bungalow let our team help. All the consultants have personal experience of buying and living in Cyprus. Let us co-ordinate your purchase and show you why Sold on Cyprus should be your choice - We provide Independent advice on legal, financial matters, citizenship by investment, and mortgages. All aspects of buying in Cyprus - followed by our comprehensive After Sales Service. We work with you to identify the right property but also to identify the best location to suit your needs. We listen and care about what you say - let us work for you and ensure we only show properties that suit your requirements - we will compile a list of suitable properties and you can see for yourself why Sold on Cyprus are the property advisors you should choose. Why not attend one of our exclusive viewing trips with complimentary accommodation and airport transfers. Meet us personally. 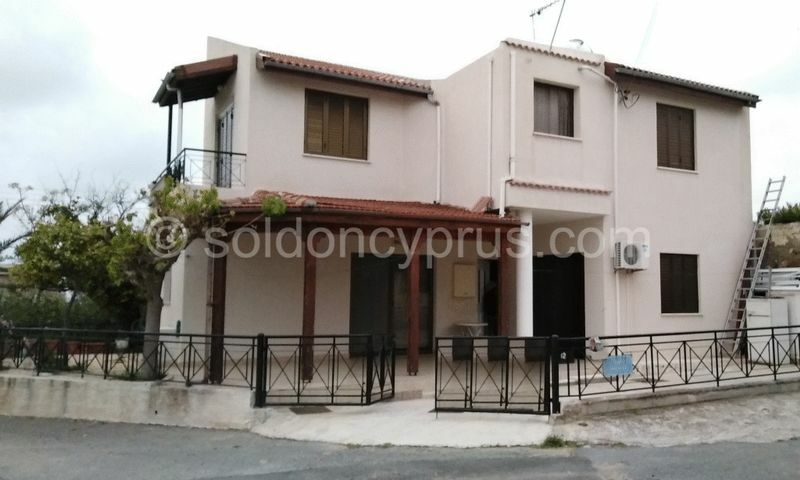 We purchased our property in the Tomb of the Kings area, Paphos through Sold on Cyprus in April 2018. From the moment we met Wayne we found him to be extremely honest and helpful and not at all pushy like other agents we had dealt with on the island. Just thought we would drop you a line and thank you for the help SOC provided us with the purchase of the property, We previously viewed in September 2017 but we were unlucky that time. Liz has been an absolute SUPER STAR for us, she has kept in touch with us during the winter, passing on information for various properties that might suit us. During our visit last week Liz lined up some viewing for us, during a well-earned drinks break Liz went above and beyond to try and get us a viewing for a poolside property, The rest is history we fell in love with the property and with Liz’s hard work even giving up her day off to help us we secured the property.